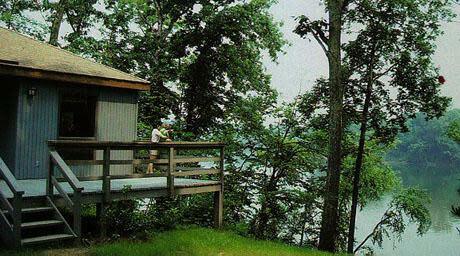 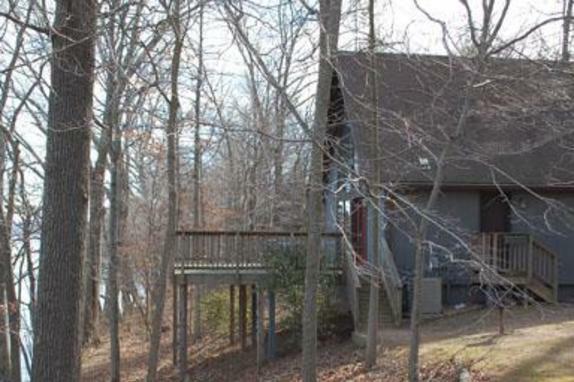 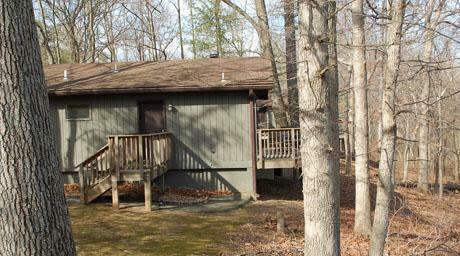 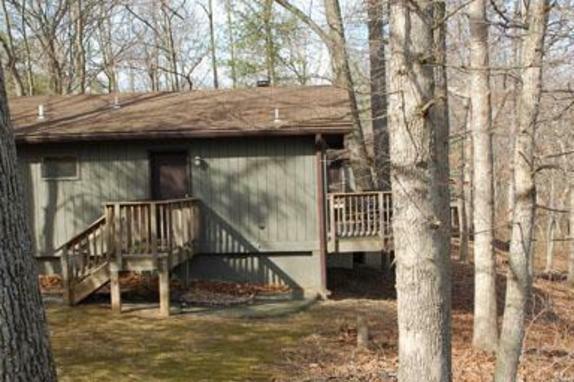 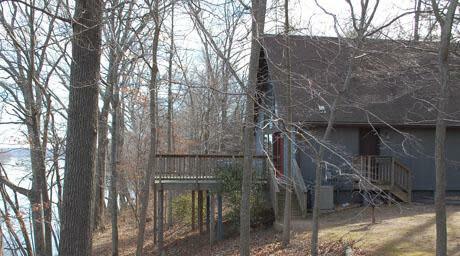 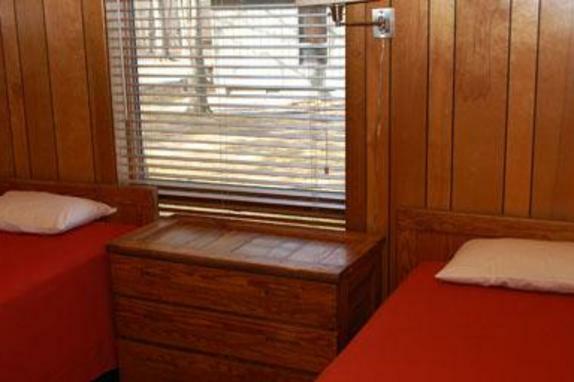 Twelve fully equipped cottages overlooking the Potomac River at Algonkian Regional Park. 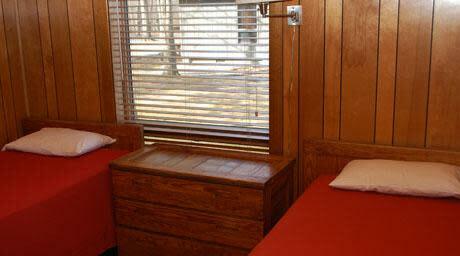 Great for family vacations and retreats. 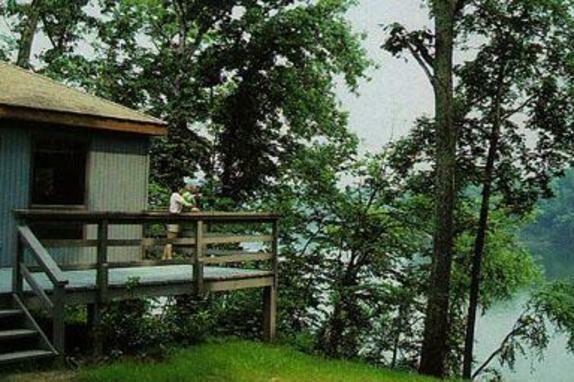 The park features a nature trail, golf course, driving range, miniature golf, boat ramp, water playground, and picnic area.